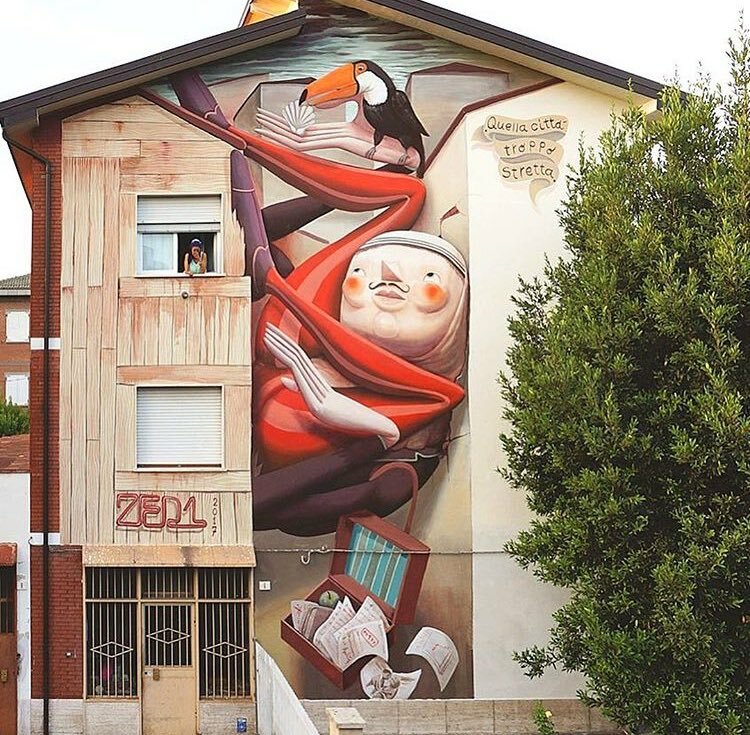 Carpi, Italy: new piece by Italian artist Zed1. 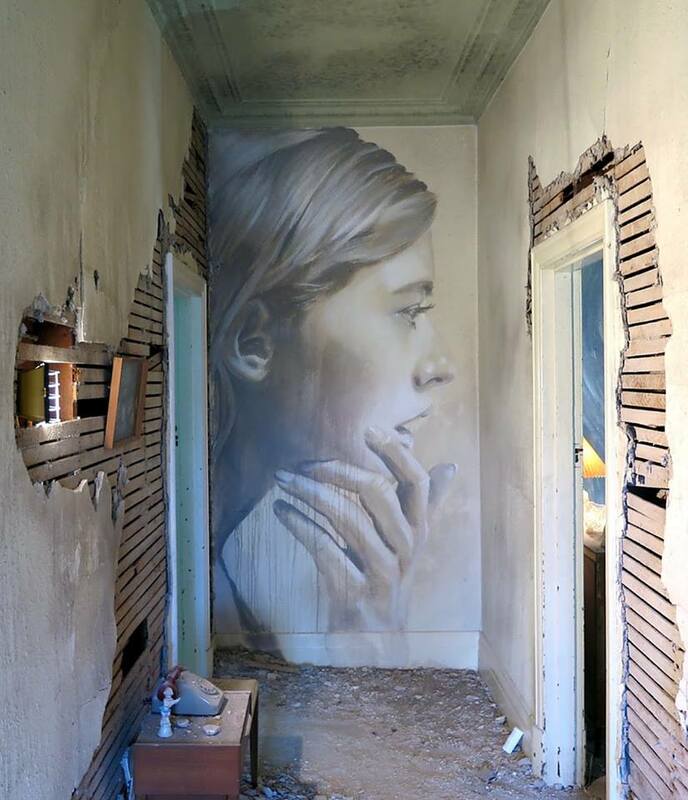 New piece by Australian street artist Rone for The Omega project. 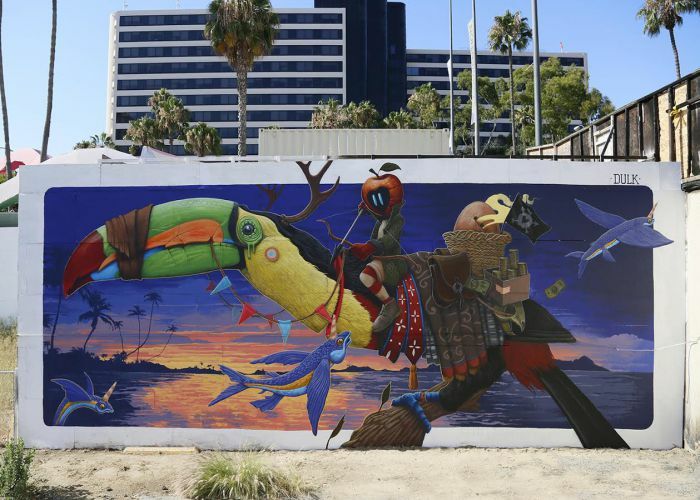 Long Beach, California, USA: new piece by Dulk for POW! WOW! Long Beach.